For the enormous wave of Canadians that are on course to retire over the coming few decades, retiring and planning for retirement is getting harder. Here are the four big reasons why! Inflation is the scary monster under the bed when it comes to one’s retirement. People living off of fixed pensions can be crippled by runaway costs of living, and naturally retirees dread the thought that their savings won’t keep pace with the cost of their groceries. But while historic inflation rates have been around 3.2% over the last hundred years, and have been around 2% (and less) over the past few years, inflation has been much higher in all the things that matter. Since the inflation rate is an aggregate number made up of a basket of goods that include big things like computers, fridges and televisions that have been dropping in price over time, those drops offset the rising price of gas, food and home costs. Since you buy food all the time and fridges almost never, the rate of inflation is skewed lower than your pocket book reflects. You can show this in a simple way by comparing the price of a McDonald’s Big Mac over time. 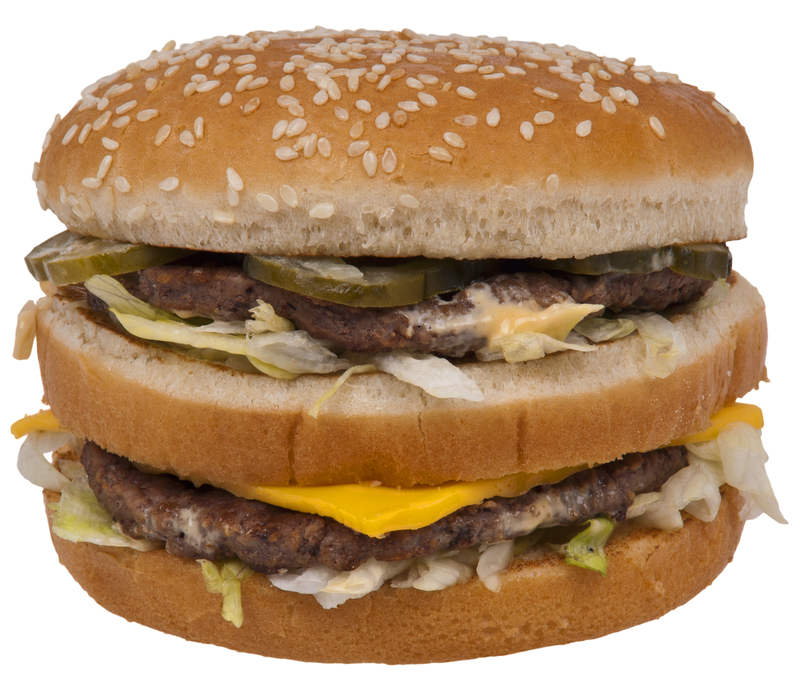 When the Big Mac was first introduced to Canada the price was .45¢, today that price is $5.25. 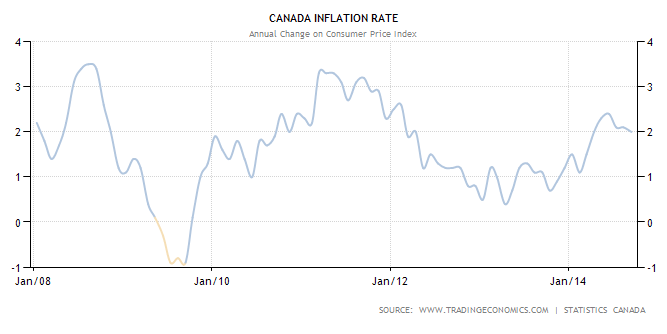 Inflation has fluctuated a great deal since then, but let’s assume the historic rate of 3.2% was an accurate benchmark. If you apply that rate the price of a Big Mac today would be $1.91, in reality the inflation rate on a Big Mac has been much closer to 5.5%. The business of central bankers has gained greater attention since 2008, but for many making the connection between interest rates, the broader economy and their retirement is tenuous at best. The short story is that weak economies means low interest rates to spur borrowing. 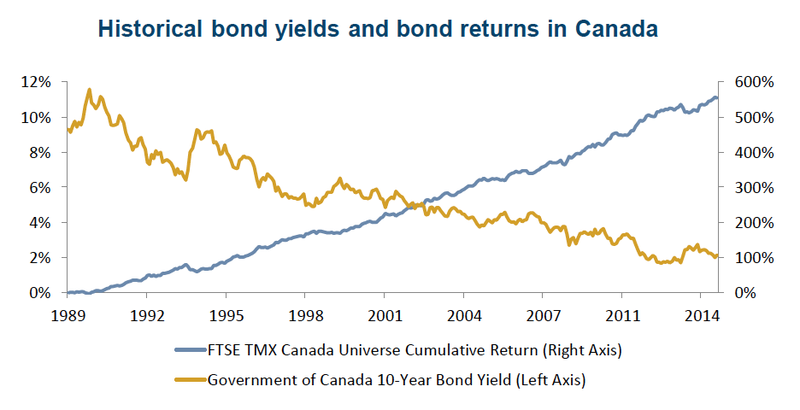 Borrowing, or fixed income products, have been the typical go-to engine for creating sustainable income in retirement, and low borrowing costs means low fixed income rates. The drying up of low risk investments that pay livable, regular income streams have left many retirees scratching their heads and wondering how they can keep market volatility at bay while still drawing an income. But as rates have stayed low, and will likely do into the future, bonds, GICs and annuities won’t be enough to cover most living costs, forcing retirees into higher risk sectors of the market. Guess what, the cost of living is going up, not just in real dollars, but because what we consider to be a “normal” number of things in our life keep expanding. Don’t believe me? When your parents retired they probably had a tv and an antenna for it. The cost of their tv was whatever they paid for it, and whatever it might be to replace it if it broke. By comparison most people today have moved into the realm of digital television, PVRs, and digital cable subscriptions. It’s almost unheard of today to not have a smartphone with a data plan and our homes are now filled with a wide assortment of goods and products that would have been inconceivable to a previous generation. The same is true for cars. While cars themselves cost less, prices are kept high by the growing feature creep that have slowly moved into the realm of necessity. Don’t get me wrong, I’m not in a rush or anything; but the reality is that you are going to live a long time, and in good health. 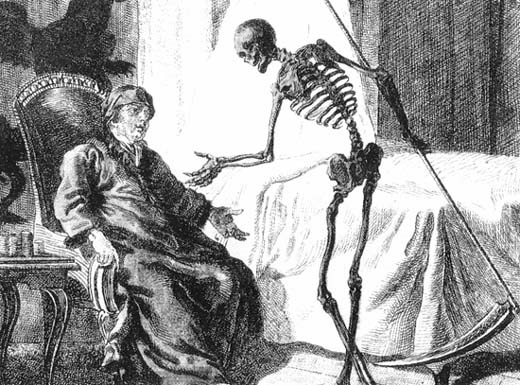 Where as retirement was once a brief respite before the angel of death swooped in to grab you maybe a year or two later, living into your 90s is going to be increasingly common, putting a beneficial, but very real strain on retirement plans. In short, retirement is getting harder and harder to plan. You’re living longer, with higher costs and fewer low risk options to generate a steady income. Want to discuss your retirement? Send us an email and we’ll be in touch right away!